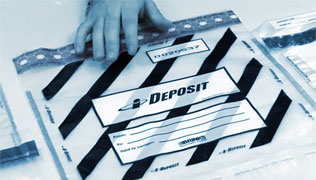 Physical, Electronic, and Human... all three elements matter to your security. Protect yourself where they intersect. 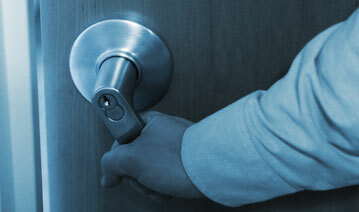 If you suspect covert entry has taken place, we can help you investigate. 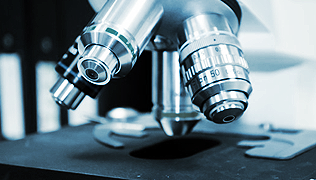 Our forensic experts can analyze and assess suspect security seals for signs of tampering or compromise. 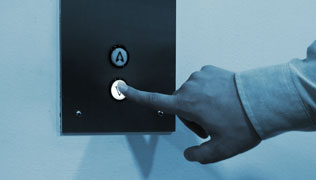 We can evaluate your elevator systems for security flaws and connect it to your audit logs. Blended attacks coupling surreptitious penetration with information procurement for a full picture of your security posture. Security can fall short if someone holds open a door or fails to properly check ID at the front desk. 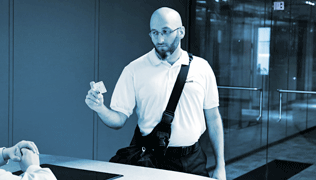 The CORE Group offers one of the most comprehensive training sessions for physical security specialists who need to know Electronic Access Control Systems inside and out. Physical security is data security. No less critical than timely patches, appropriate password policies, and proper user permissions are considerations of access controls, locks, and alarm systems. You can have the most hardened servers and network, but that doesn't make the slightest difference if someone can gain direct access to a keyboard, or worse yet, march your hardware right out the door. 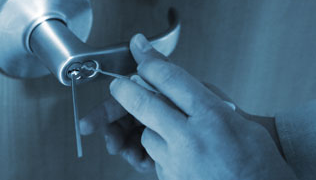 The CORE Group provides specialized consulting that focuses on physical security solutions. 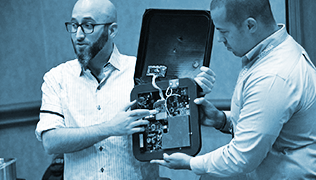 Training, blended penetration testing, and innovative tools... for clients who seek security on all surfaces.